Enjoy the best of both worlds living in Kings River, close to Kingwood and Atascocita activities, restaurants, and shopping! Your new home is on a large corner lot with a new fence, and the home's exterior was just painted in 2017. 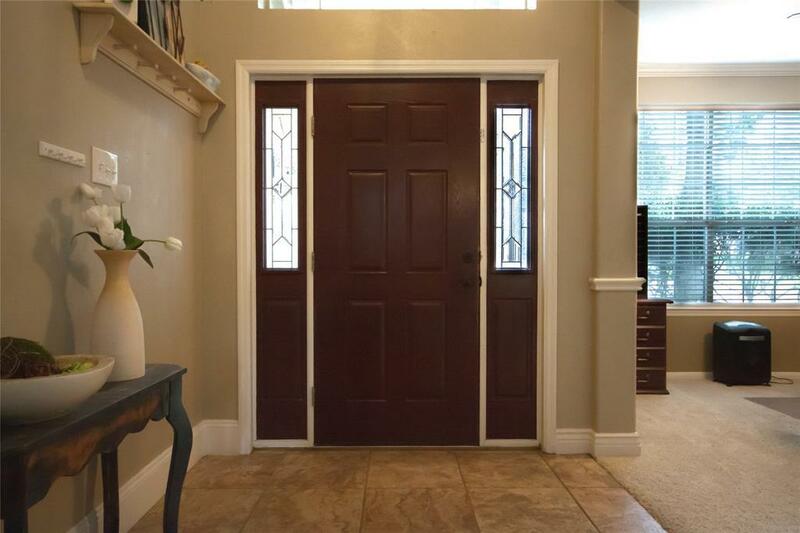 Inside are many updates including a new remodeled kitchen with Kitchen Aid appliances, Cherry cabinets, granite counter tops, back splash and wood flooring. 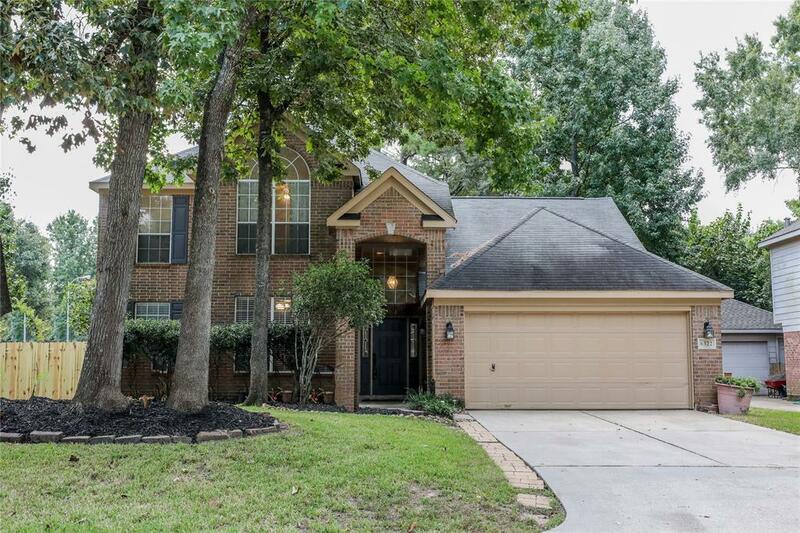 The spacious Master Bedroom is downstairs and has a recently updated master bath. size game room upstairs. Rich tile-simulated wood floors were recently added to the den/living area and fresh new carpeting was just added to the upstairs. 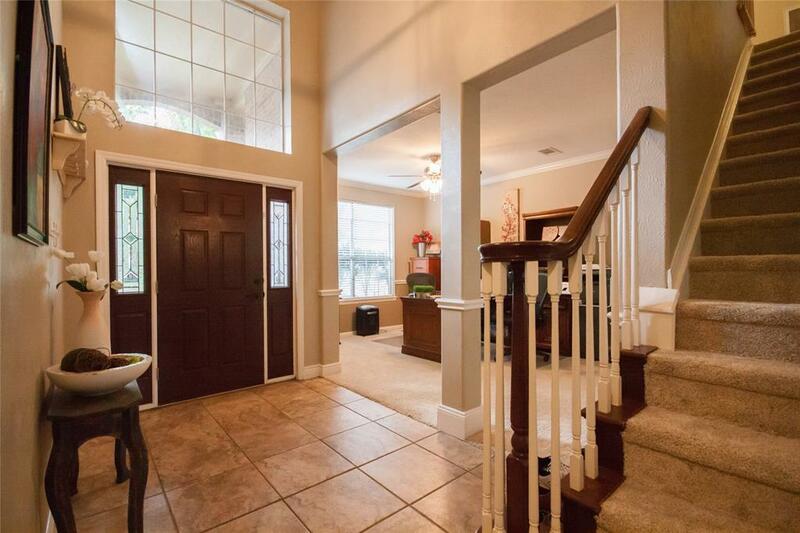 Another great feature is that this home is zoned to the highly rated Kingwood schools, making this a wonderful place for your family to call home! Make your appointment to tour today. HOME DID NOT FLOOD IN HARVEY- Motivated seller.